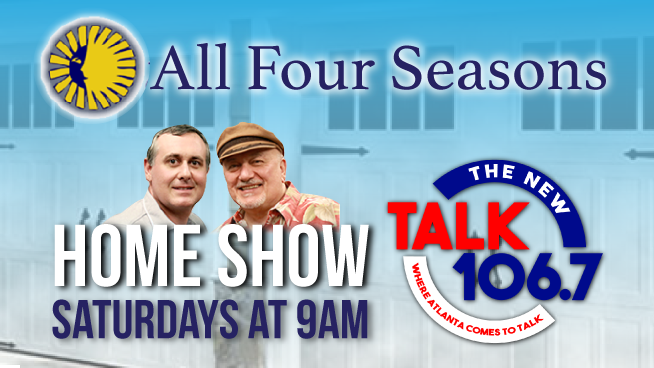 The All Four Seasons Home Show is hosted by Dan Watkins and Jim Niarchos every Saturday morning at 9am. Join Dan and Jim as they discuss ways to improve every aspect of your home and your family life. Catch the replay Sunday evenings at 9PM!